North Korean leader Kim Jong-un told his Southern counterpart that he is eager to come to Seoul whenever invited, promising not to interrupt the South’s sleep anymore in an apparent reference to missile tests. Kim and South Korean President Moon Jae-in have concluded the first round of talks out of the two planned for their historic summit on Friday. Kim also said he wouldn’t mind visiting the Blue House, the seat of the South Korean government, for more talks, a South representative said during the follow-up press conference. 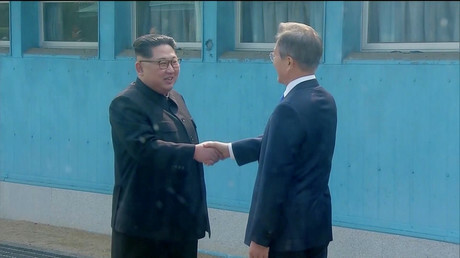 Moon said that he would like to travel to North Korea, to which Kim responded that his country’s poorly developed traffic system would make such a trip uncomfortable. Moon jumped at the opportunity to promote the possibility of upgrading the North's railroads, should diplomatic progress succeed. 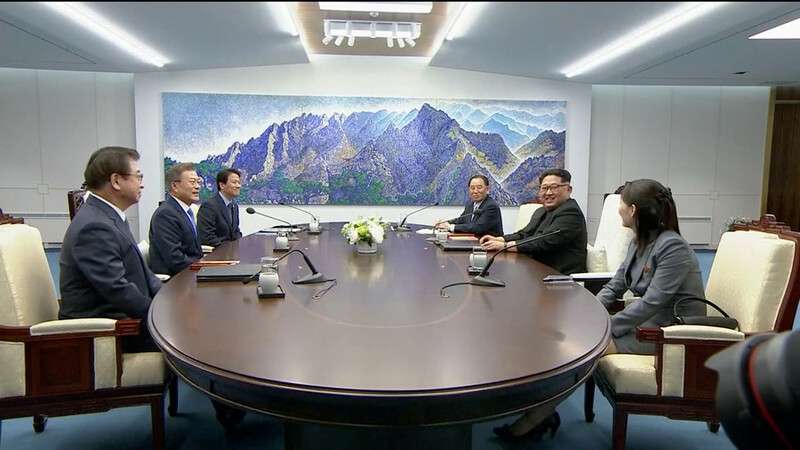 At the beginning of the meeting, Kim said he hoped the summit would be a new beginning and bring feasible results, unlike the previous meetings between their countries’ leaders that failed to end a decades-old stalemate. "I wish for it to be a chance for us to walk forward hand-in-hand while looking toward the future with a determination, instead of outcomes like those in the past that could not be implemented," Kim told Moon, as cited by Yonhap News Agency. Moon chimed in, saying that he wishes they would strike an agreement and “create a great present for our people and everyone else in the world who wishes for peace." Meanwhile, the North Korean leader is also gearing up for talks with US President Donald Trump, which would have seemed unthinkable just months ago. 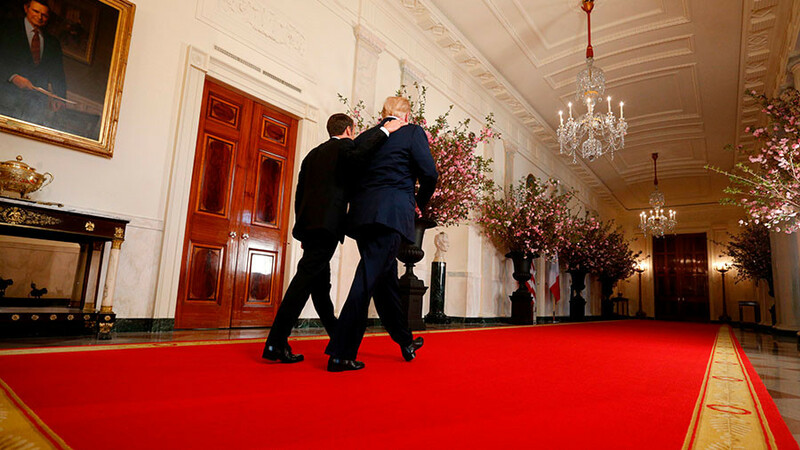 The two leaders previously traded insults, and Kim launched an intercontinental ballistic missile (ICBM) which he warned could reach the entire US mainland.